Having the height of 152cm is definitely not a privilege every single time I suppose. 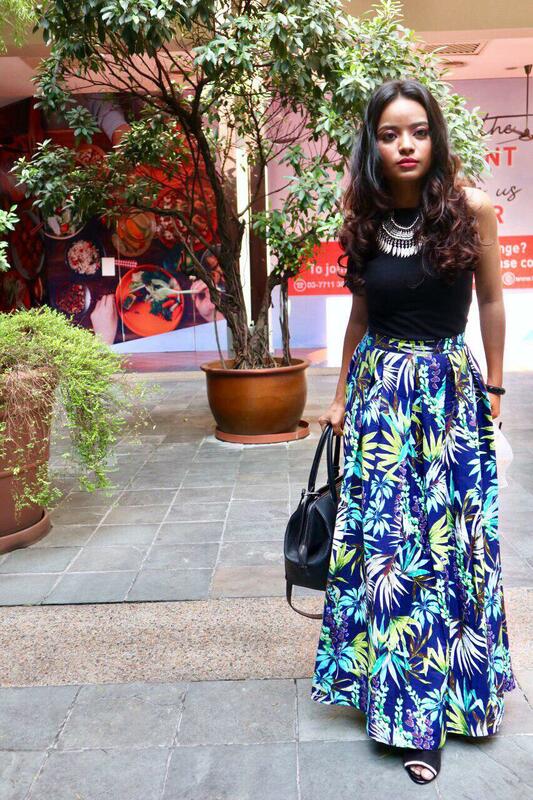 I rarely spot any maxi skirt which suits me whenever I shop. To online order is a gamble as most of the time the length of the skirt would not be mentioned. I have to guess the length of the skirt by looking at the model's height. *which means the skirt will be long for me. After thorough research finally I found a solution for me and for those of you who are about my height. 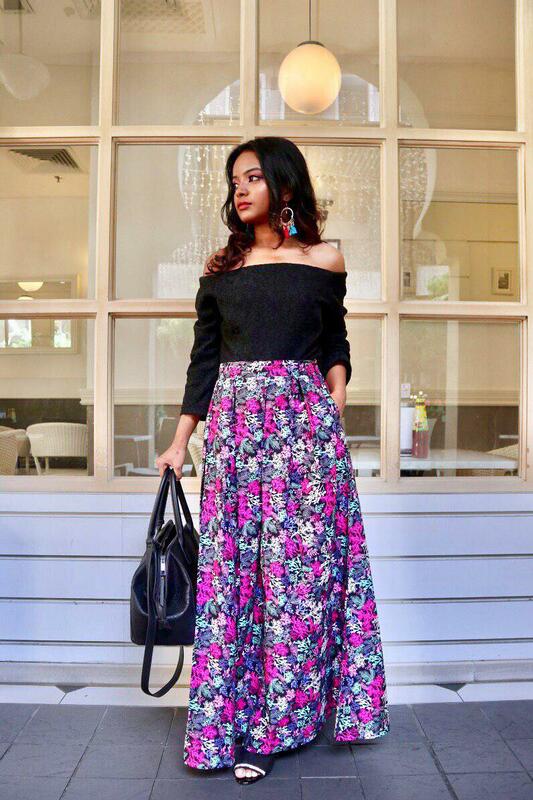 Vivacious Heart has been catering maxi skirt for those who are petite like me since 2018. 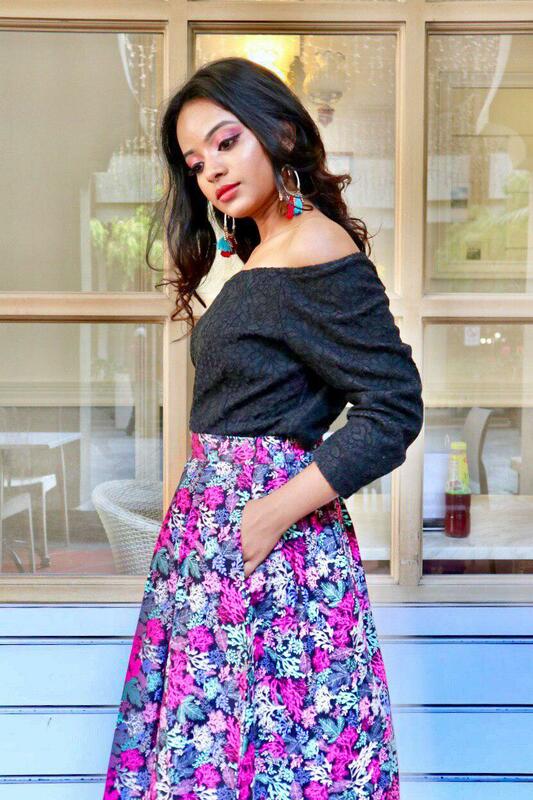 Vivacious Heart is a clothing brand offering a wide range of vivacious outfit online. Their aim is to provide high quality and comfortable clothes at an affordable price. The word "Vivacious" translated to attractively lively, high spirited, bubbly, vibrant and full of joy. 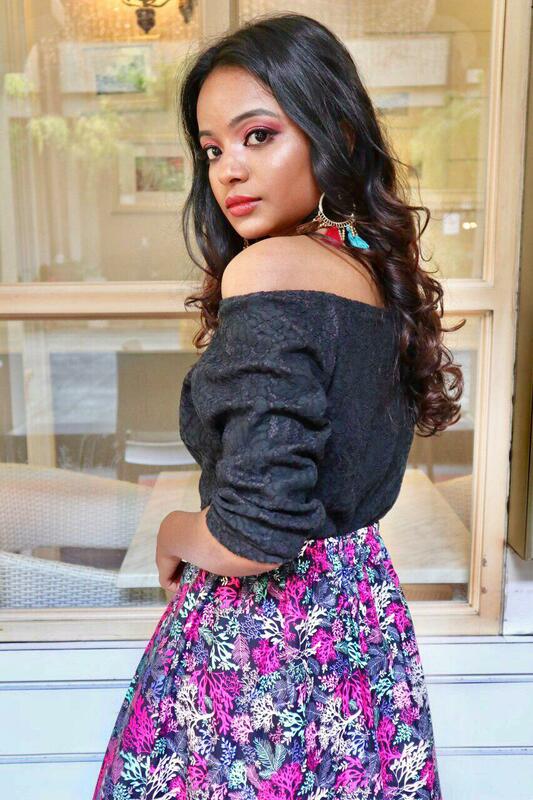 Therefore it is their mission to design outfits that represent these feelings, aligned with their slogan "Wear Vivacious Feel Vivacious"
Vivacious Heart does not only sell maxi skirts but they also sell blouses or top and dresses in various designs. I obviously went all out and ordered about 3 skirts from Vivacious Heart. I ordered 2 premium skirts and 1 newly launched basic skirt. The difference between the premium skirt and basic skirt is basic skirt doesn't have a pocket and the PREMIUM SKIRT COMES WITH A POCKET! * Can feel my excitement yet? 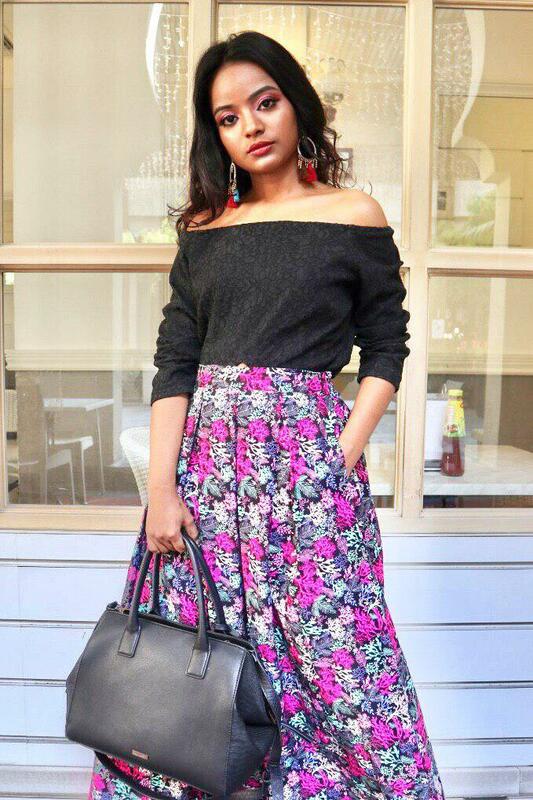 First, a maxi skirt which suits my height and now it comes with a pocket?! 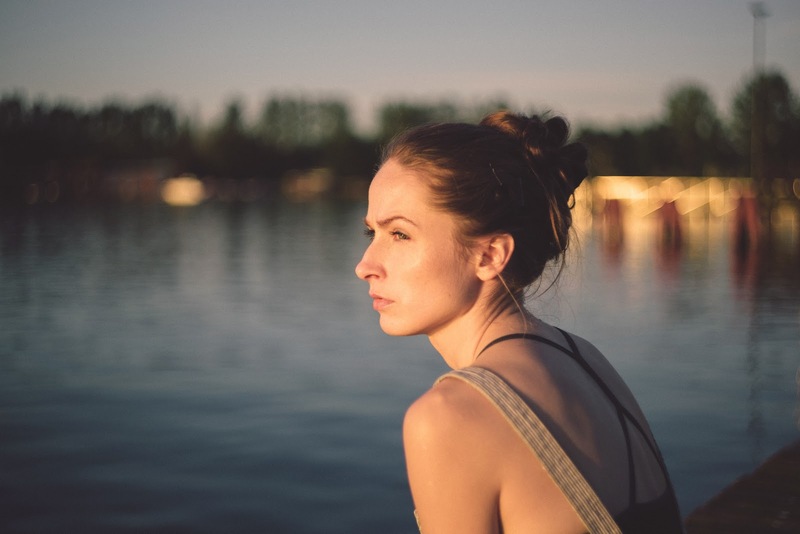 Vivacious Heart does know the issues faced by most women all around the world. 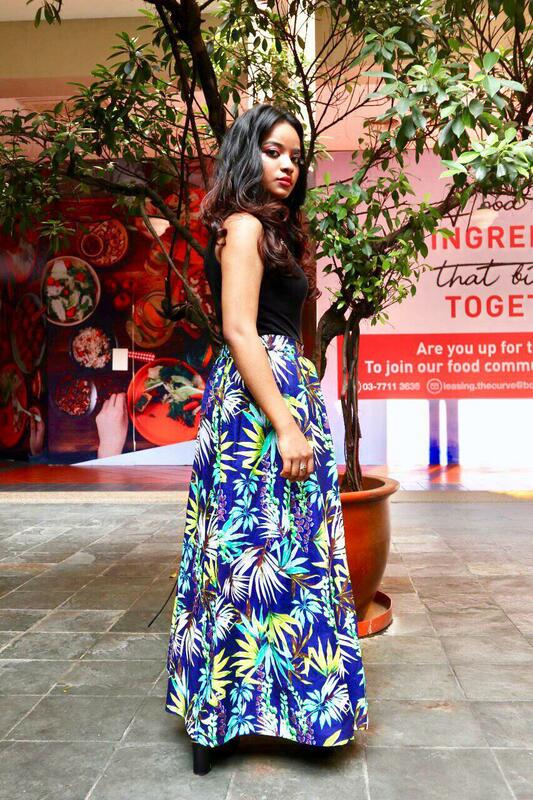 I have chosen Lily of the Valley Maxi Skirt in Green from the basic skirts section and it is just newly launched. 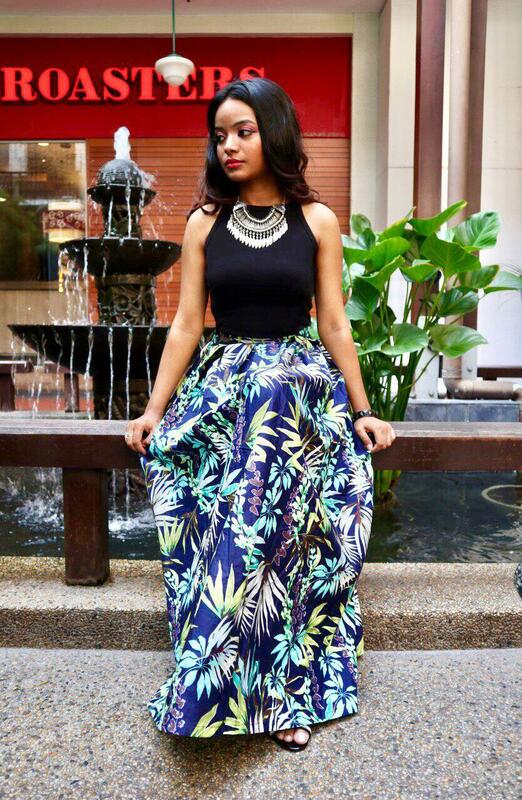 From the premium section, I ordered Tropical Leaf Maxi Skirt in Black and Brown and Corals Maxi Skirt in Black and Pink. Vivacious Heart's Skirts are made of high-quality Japanese Cotton. 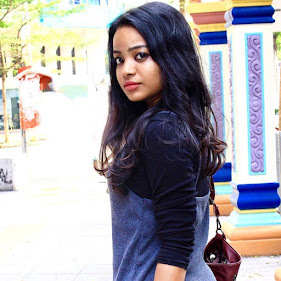 They cater from size XS to size L. All of their products are designed and tailored in Malaysia. The hidden zipper gives the skirt a clean look. What gives the skirt the exclusive look is the pleated design. 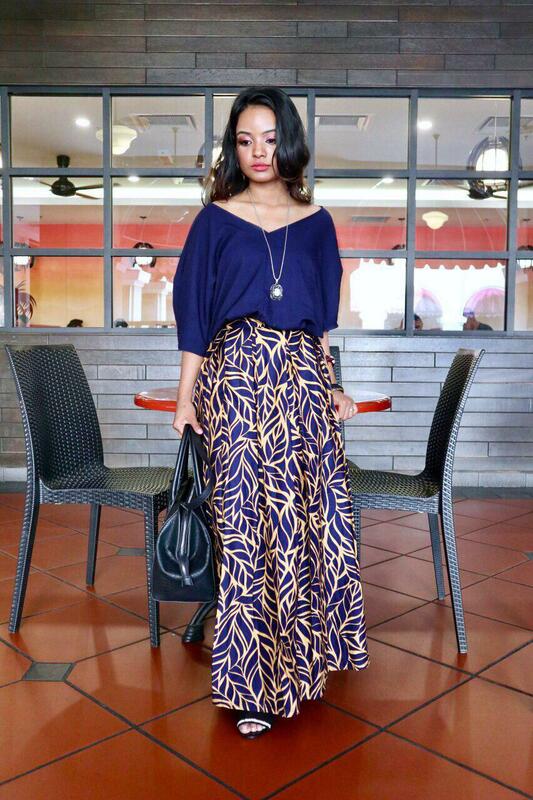 Must be the reason why I went all out to get till 3 maxi skirts from Vivacious Heart. When I received the parcel, I was worried that the pleats are going to be ruined and be all messy as it is now folded. When I ironed the skirt according to the way they stitched the pleat, I was able to make the skirt look as elegant as it looks on the picture now. The design of the skirt is pleated A- line and the waist is semi stretchable. After giving the skirt the first wash it didn't shrink and the colour was also long-lasting. Personally, I feel the price of the skirt to be super affordable. 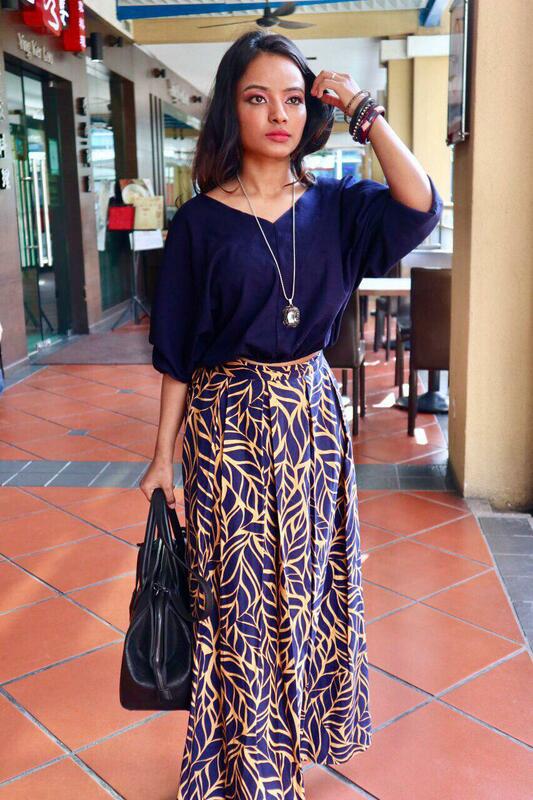 You can purchase the basic skirt for RM69.00 and the premium skirt for RM89.00. They offer membership on the website. • Discounts: New members 1st purchase 10% OFF and existing members get 5% OFF. Member's discounts are valid on top of any other promotions. They also accept payment via eWallet/ePay, Visa/Debit and online banking. I created 3 different looks for each skirt. What do you think?